The music is flowing and the breeze is blowing, it’s a warm afternoon and every bit happy & good & a blessing. Hello, 2015, let’s make it amazing. 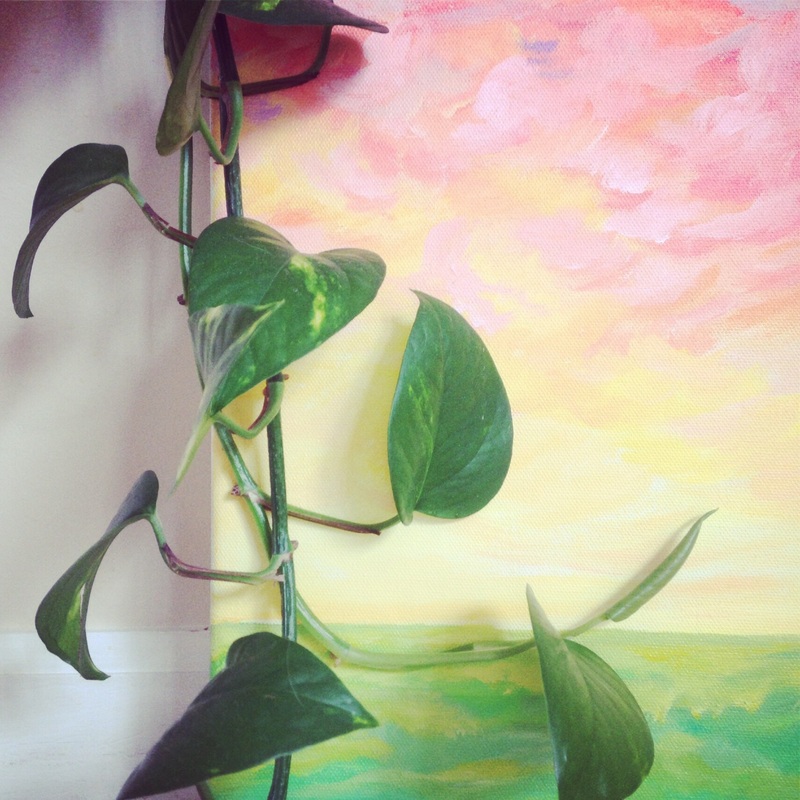 Jan1January 1, 2015 • By Helen H. Wu • This entry was posted in Painting and tagged abstract art. Bookmark the permalink.